Keeping up with The Caseys: A fun giveaway! 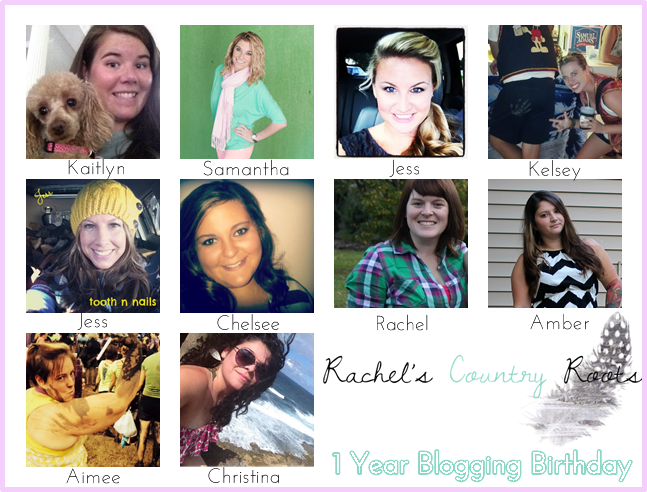 I've linked up with a few great ladies to present to you.... A GIVEAWAY!!!! Glad you're alive and well. Hope you had fun at your nephew's wedding!